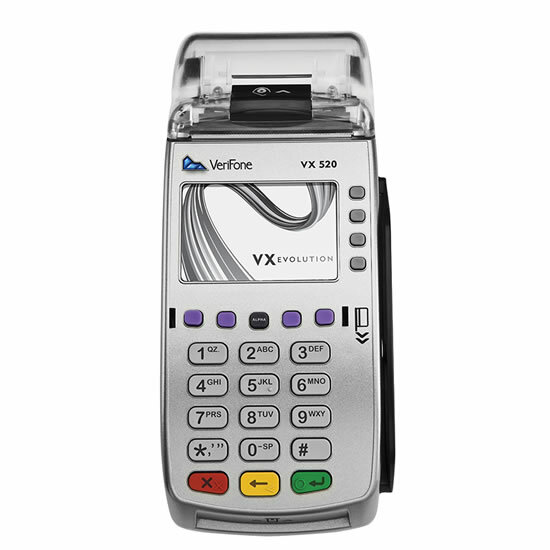 The Verifone vx520 credit card machine runs on the advanced VX Evolution platform — powered by the time-tested Verix operating system with over 7 million devices delivered. 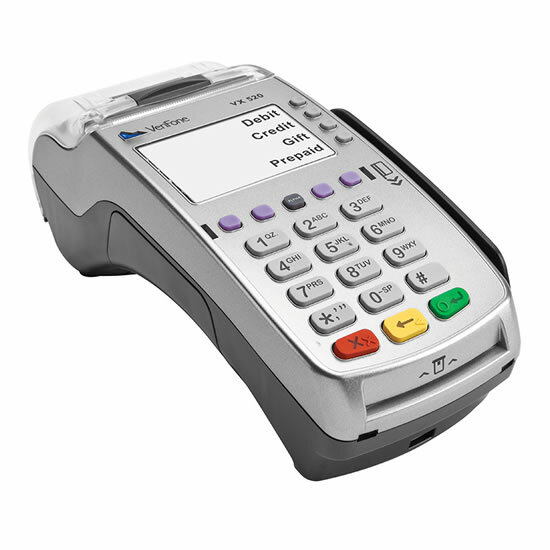 Huge boost in memory of 160 MB standard to over 500 MB to support value-added applications such as loyalty and gift cards . 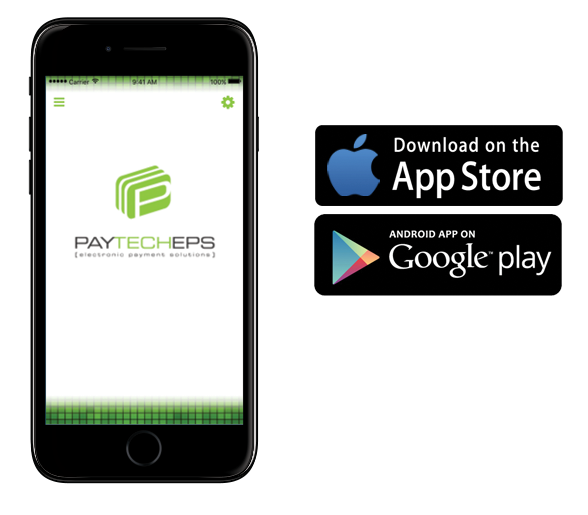 Transactions take just seconds through the Internet Protocol (IP) connectivity, with GPRS connectivity available as an option for merchants whose point of sale is located away from their broadband connection.